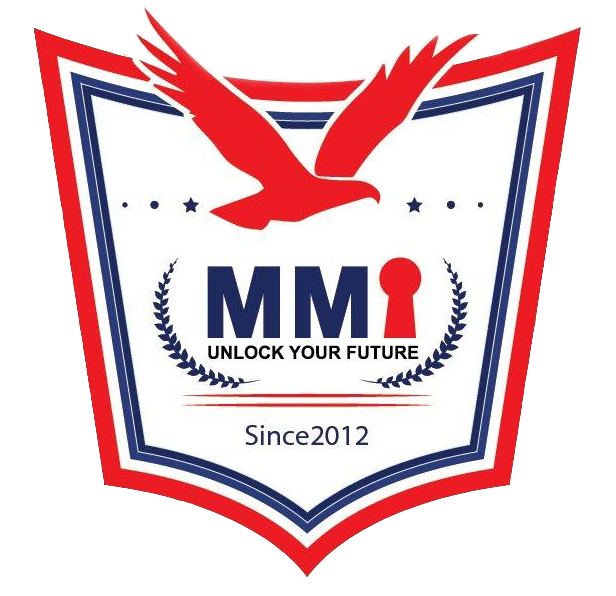 Why MMI for IELTS Preparation? We don’t claim that we are best preparing the candidates for IELTS but our results prove. We have the experience of training 39 nationalities of non-native speakers of English language in the preparation of IELTS. Our students have scored up to 8.5 in IELTS and are joyfully living in their dream countries and studying passionately in educational institutions around the world. MONDAY LECTURE, WORKSHOP, LEARNING TECHNIQUES TO APPROACH LISTENING, SPEAKING AND WRITING.